Meet realKNX - Smart Home the easy way with Snips, Google, Alexa, Siri. With realKNX you can use more than one voice assistant. We make Snips, Alexa, Siri and Google Home work together. Mix as you like – realKNX make them work together! Your all-in-one Smart Home server, your Swiss army knife. Create your own atmospheres using smart scenes. realKNX helps you track your energy habits. Get the big picture easily using smart charts. Set alarms on high power consumption. Save energy by using realKNX! Do you prefer Snips, Google, Alexa or Siri? When you choose realKNX Air, you are not limited to one voice-control system. More important, realKNX Air with Snips runs on the device so you’ll know that anything you say at home, just stays at home! 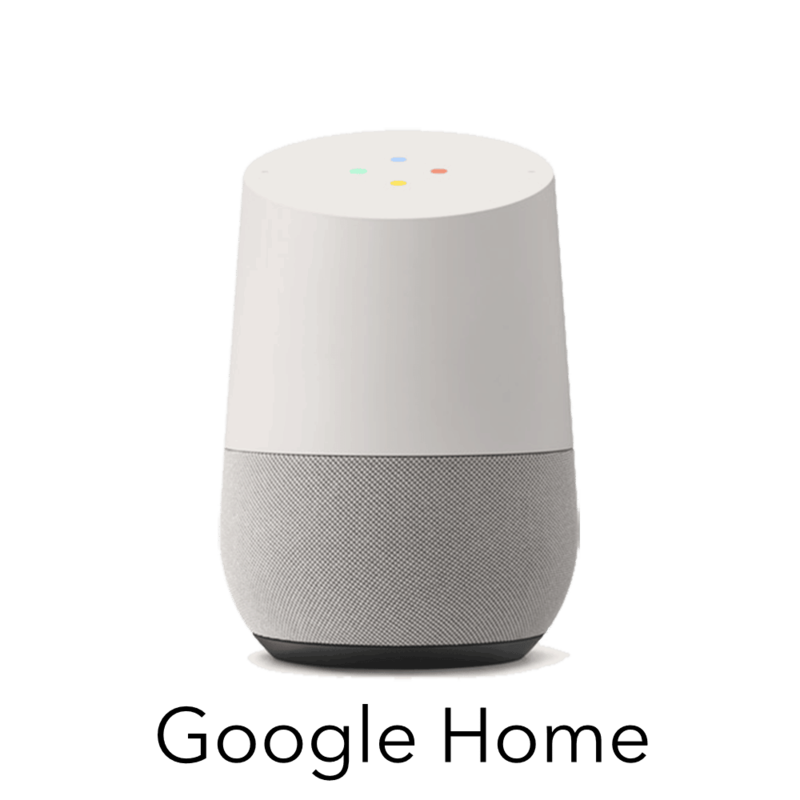 – Google Assistant with Google Home Smart Home speakers or Android/iOS mobile phones. – Amazon Alexa with Amazon Echo or Echo Dot. 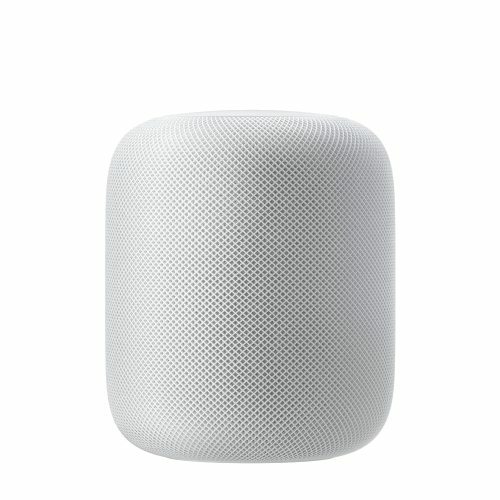 – Apple Siri with iOS and soon Apple HomePod Smart Home speakers. Of course, we will do our uttermost to keep your realKNX up-to-date with the latest and greatest technologies! With our last product realKNX Air and Snips, no one will hear your voice but you. It means that nothing you will say will end up in the internet, the system runs directly on-device, without cloud services. realKNX can make intuitive help calls for senior and disabled persons. If something happen the person just has to say help and the vocal assistant will send out notification on the phone of the assisting person. realKNX can monitor the daily routines of persons living alone. Many people wish to live independently the utmost time in their familiar home environment. However living alone at home can also be unsafe for seniors. The KNX installation enables recognition of motion and presence detection of seniors or disabled persons. realKNX can evaluate the daily movement patters and detect unusual patterns. If the system detects a unusual movement pattern, the senior or disabled person is prompted with a voice message. If the person doesn’t acknowledge, the assistant is automatically requested. 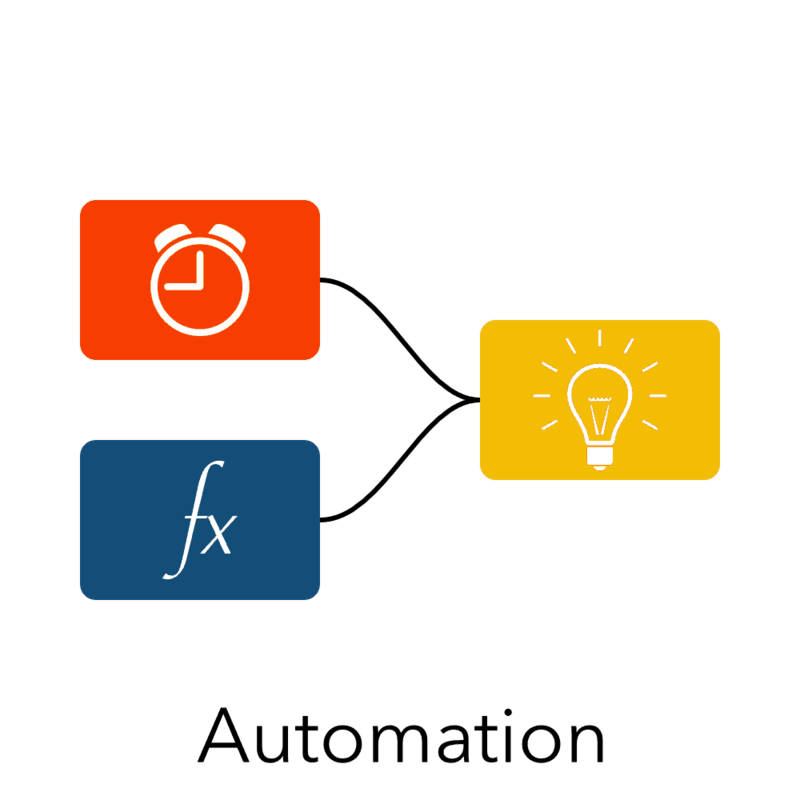 It is really easy to instruct realKNX to do smart things. Like sending a message to your mobile if some lights are left ON when nobody is at home. The message includes a link that turns off all lights. Or opens a secure connection to a web page in your realKNX where you can control lights, heating, shutters and more. You’re on your way home and it’s dark outside. The lights will turn on as you arrive. When you choose realKNX Smart Home system, you will own a true Smart Home controller. The possibilities with realKNX are virtually unlimited. You can make Snips, Alexa, Siri and Google Home work together. No need to choose only one brand. Mix as you like – realKNX makes it work together! 'No one will ever hear your voice but you' realKNX Air with Snips brings the next generation of voice recognition. 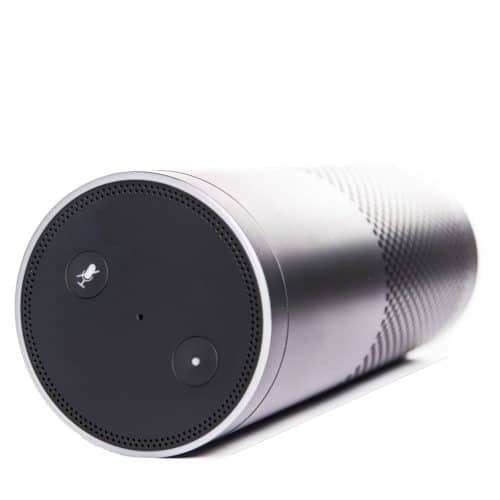 It runs directly on-device, meaning no one will ever hear your voice but you. Automation the easy way with Node-RED - no programming skills required, see more. Control your KNX installation from mobile phone camera! 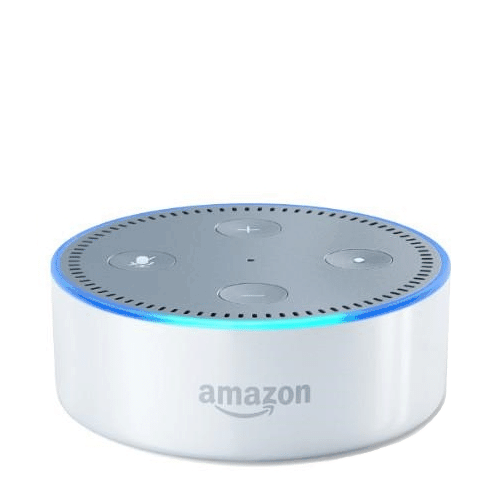 Voice control with Amazon Alexa and Echo smart speakers. Say Alexa, turn on Living room or Alexa, turn off Home. Data logging with graphical presentation. It is truly Plug & Play, no configuration it just works. The HTML Dashboard is automatically generated but is highly customizable too, see example. 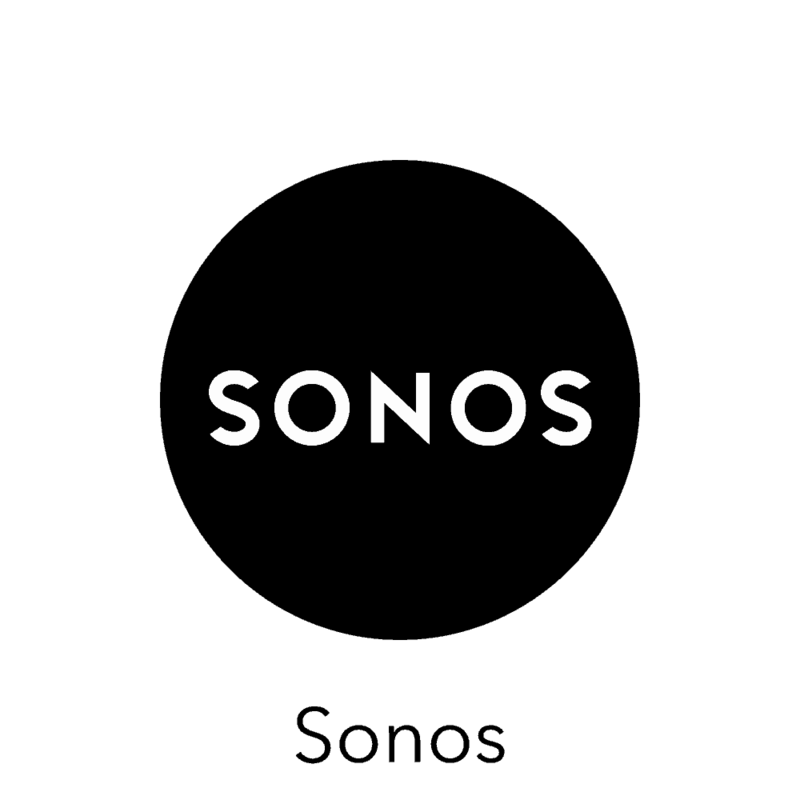 SONOS is integrated in the KNX installation so you turn on/off speakers when you leave/come home. Voice control Apple Siri and Apple iOS phones and soon Apple HomePod. Say: What is the pool temperature Answer: The pool temperature is 23.5 ° Celsius. • to on/off lights and shutters. Secure remote connection to your Smart Home server from 'anywhere'. Simple login, no software installation. 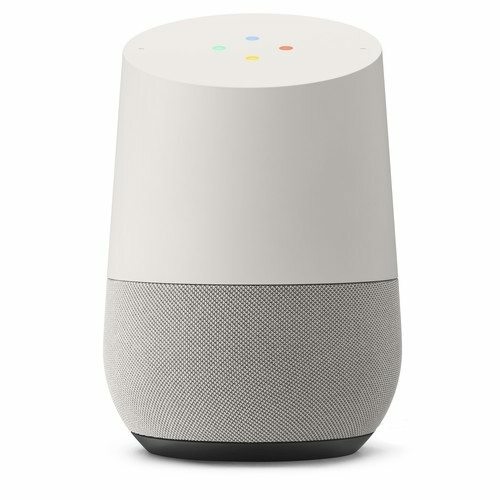 Voice control with Google Home smart home speakers. Say Turn on Kitchen or Turn off Bedroom. They adapt to your needs! Feel-good lights recreate daylight indoors and provide a natural light, scientifically shown to be necessary for our health and well-being. You can easily command them by voice or with a timer. Today, we know that we need daylight to maintain optimal health, body rhythms and happiness levels. We must often spend most of our time indoors, so we are rarely exposed to the daylight we need. With Feel-good lights, your well-being is improved both before and after work, especially during the winter. The realKNX mimics natural light, by varying in colour and intensity throughout the day. This natural light flow gives you improved sleep quality, which boosts your immune system and reduces your risk for seasonal depression. Wake up in the morning, the blue tone light simulating an April dawn will make you feel awake and ready to start your day. The cooler light in the morning makes us feel more focused by increasing our cortisol level and reducing our melatonin level. In the evening, the lights will help you wind down from your busy day, as they change to reddish tones. These warm tones increase your melatonin level and reduce cortisol which will send you off into a restful sleep. The feel-good lights can even help with housework. Just say “turn on living room ceiling”, or “turn on bedroom ceiling”, as you move through the house. This leaves your hands free for the important task of cleaning. Relax in the evening with the Cosy scene. Just say ‘turn on Cosy’ to play your “cosy playlist” from services like Spotify or to tune into your favourite radio. This command will also turn on warm ambient lighting and increase the room temperature by 2 degrees for three hours. realKNX contains many features like voice control with Snips (cloudless), Apple Siri/HomeKit, Amazon Alexa/Echo and Google Assistant/Home devices. – realKNX Air with Snips is an offline cloudless voice control which protects your privacy. It runs entirely on the device and doesn’t make use of any cloud services. 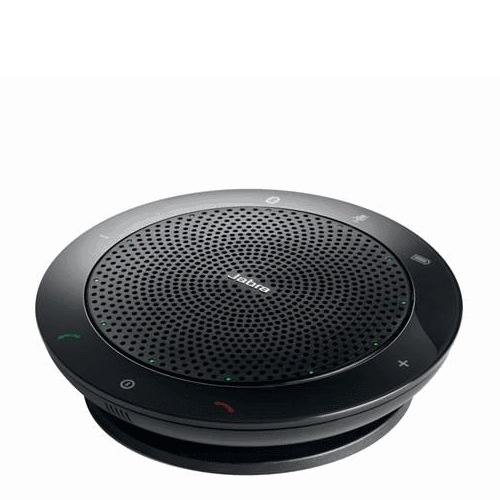 realKNX Air works with a wireless adapter and a speaker microphone : Jabra Speak 410. 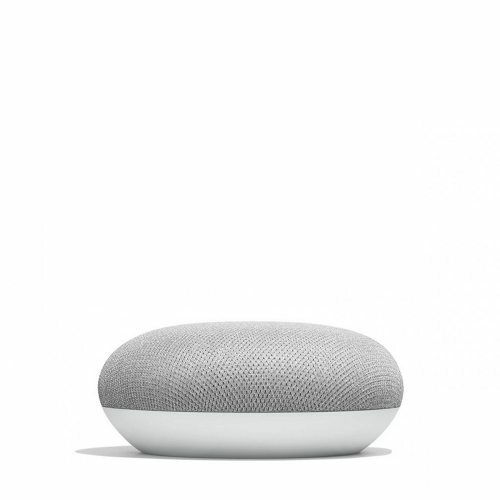 – Google Assistant is an intelligent personal assistant and Google Home is the smart speaker by Google. 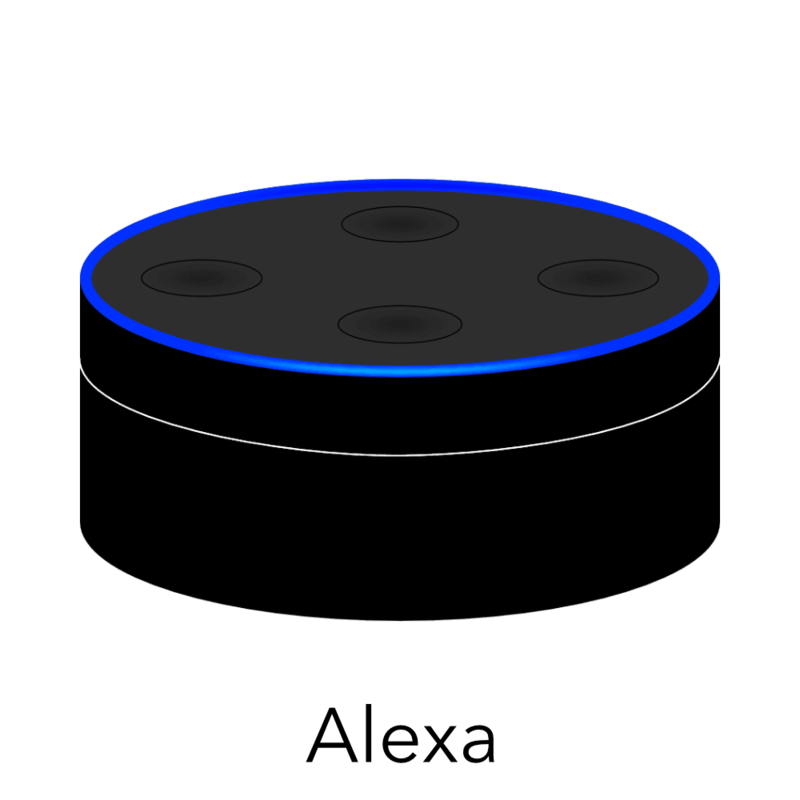 – Alexa is the intelligent personal assistant developed by Amazon. Amazon Echo is the smart speaker. 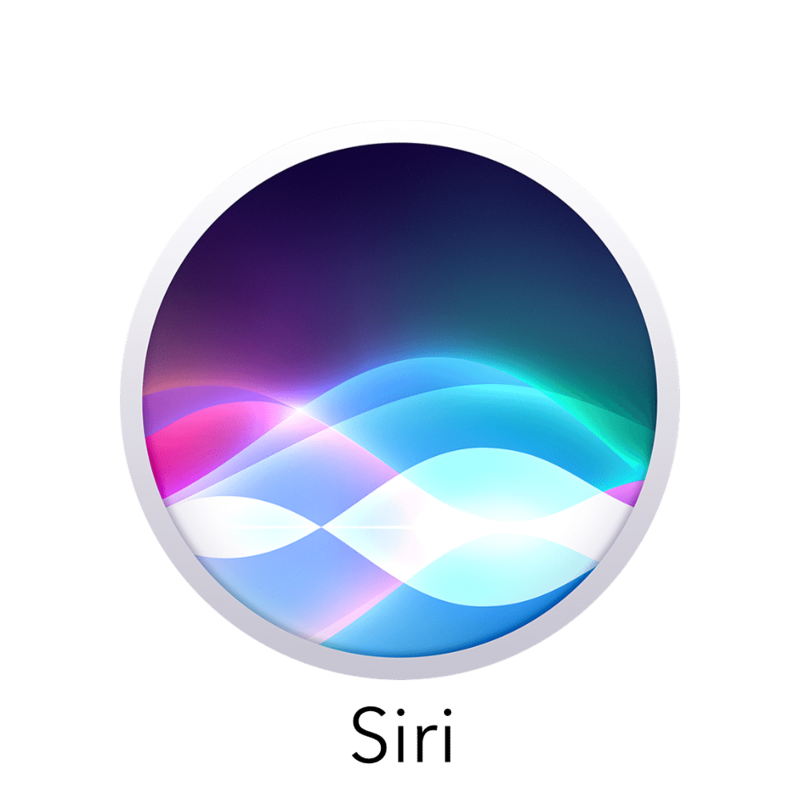 – Siri is an intelligent personal assistant developed by Apple. Apple HomeKit is a smartphone home automation platform that allows to control smart home products with iOS apps and Siri voice commands. Siri and HomeKit is part of iOS 10. Whether you are away or at home, wouldn’t it be great if the temperature automatically adjusted at anytime? Save energy using realKNX! realKNX helps you to control your energy costs and usage. 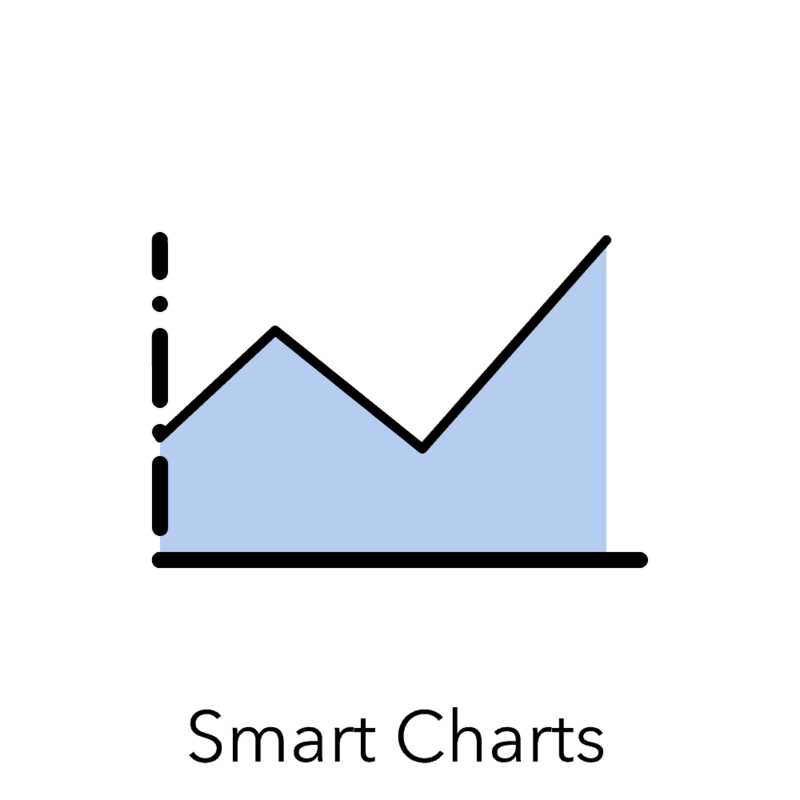 On a normal weekday as you head home, realKNX will set the living room temperature to 22 degrees and the bedroom temperature to 19 degrees. If you are away on the weekend no need to put the heating on, realKNX will set your house temperature to 16 degrees so you can save energy. Working from home or having a sick day? Activate the sick day special heating mode, warming your house a little bit, it will stay on during the day. 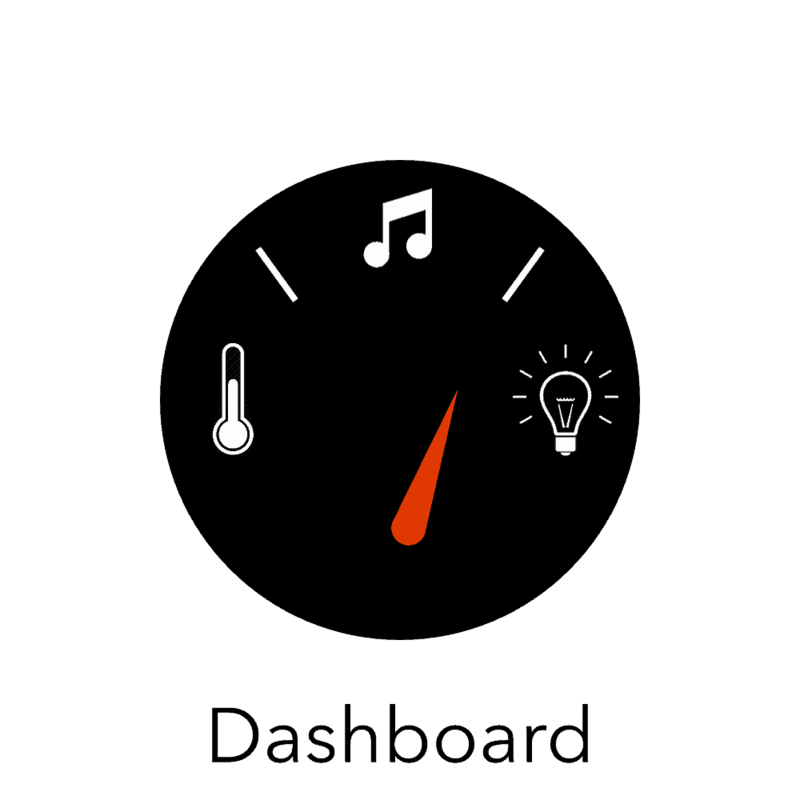 From time to time you want to check your energy consumption. 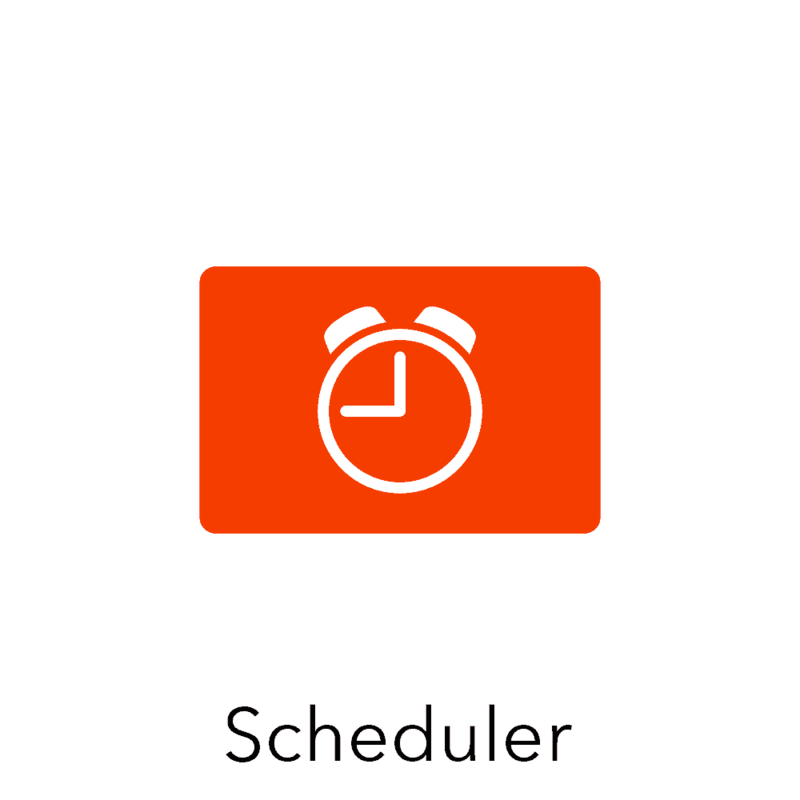 Easily done, just bring up the energy charts to follow your consumption per device and per room overtime. See your energy consumption in kwh or Euros. 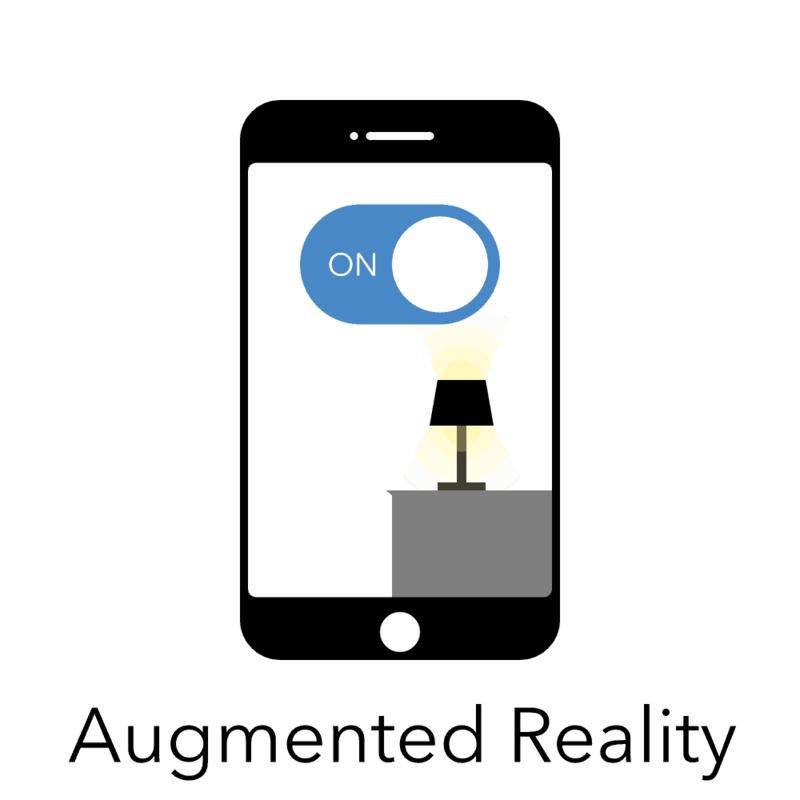 Create alarms and notifications if the energy consumption increases over a certain level. KNX is a worldwide standard for home and building control. Because it is a standard and it’s future proof. All products are certified and work together. The KNX Association has more than 400 KNX manufacturers in 42 countries and more than 71 000 KNX Partners in 161 countries. KNX provides solutions for all types of home and building automation, from dimmers to shutter control, from motion sensors to thermostats and much more. With KNX you are ready for the future and it guarantees a brand independent and flexible integration of the entire home. Find KNX Partners all over the world. The realKNX Package includes: a proServ and a realKNX mini server, everything that you need to control a KNX installation. The realKNX mini server is tightly integrated with proServ and offers a whole range of features like Dashboard, voice control (Siri, Google, Alexa which are purchased separately), Node-RED automation, remote browser connection (without VPN or port manipulation), charts and timers.